We don’t just specialise in Mercedes-Benz. We specialise in better service and value that Mercedes owners deserve. While many general mechanics can change your oil for you, very few offer the depth of experience or quality of service you’ll find at Ammstar. Even fewer offer Mercedes-Benz servicing and repairs at a price that drives the competition into the ground. The turn of the millennium was a milestone year for many – including the Ammstar team! 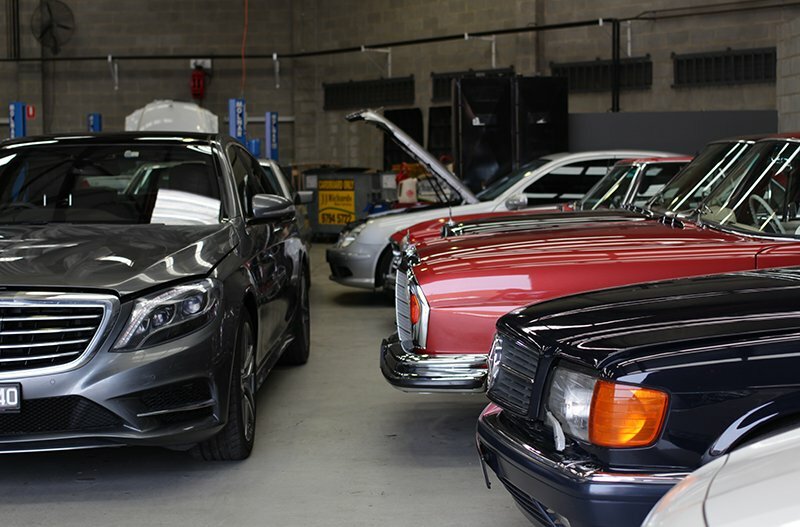 It was around this that that Ammstar opened its opened its doors to Mercedes-Benz owners all over Melbourne’s north. When we first opened, we made it our goal to offer premium service without a premium price tag. We’ve been so successful at this, that we’ve since expanded to 28 staff spread over three locations across Melbourne. 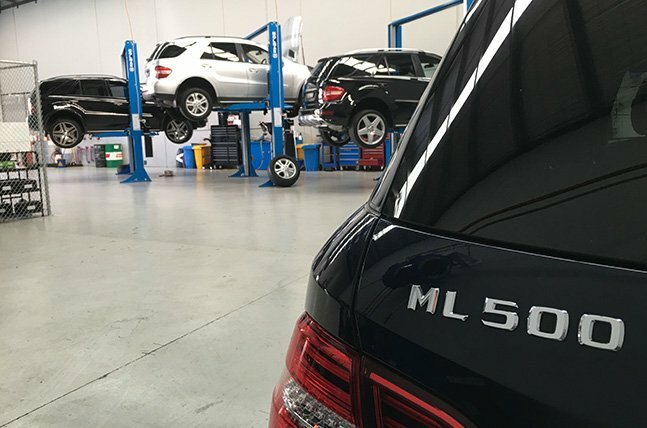 Today, Ammstar expands beyond Mercedes-Benz, offering superior service to three other European makes, too: Audi, BMW, and Volkswagen, from our Autohaus in Cheltenham. 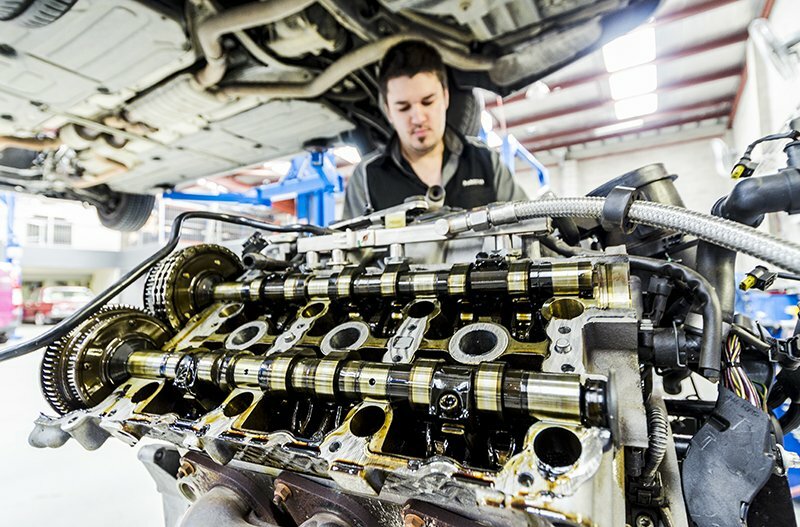 In addition to being qualified mechanics, our technicians need specific Mercedes-Benz skill and experience. We recruit the best and most knowledgeable technicians and train our own apprentices! The result? A company full of Mercedes-Benz gurus with a real passion for what they do. Car mechanics are a very hands-on type. As such, a lot of what makes a good mechanic is practical experience and specialist knowledge. At Ammstar, we’ve worked solely on Mercedes-Benz vehicles since 2000. We know your Mercedes inside-out, from the oil it requires to the multiple of computers that operate just about everything. You won’t find any cheap knock-off parts here! At Ammstar, we use our strong working relationships with parts suppliers to source genuine Mercedes components and the highest quality Original Equipment Manufacturer (OEM) items from their source. In most cases, an OEM part is the same item without the fancy box, and the price tag! Ammstar offers a range of services for your Mercedes-Benz that honour official Mercedes manufacturer guidelines. We promise to do what we say, and will provide you a transparent quote before work commences. Real client testimonials are humbling and reinforce the high level of service we aim to offer to each and every person (and car!) that enters our workshop. View some client testimonials here and find out what encourages our customers to visit Ammstar time and time again for all their Mercedes-Benz service needs.